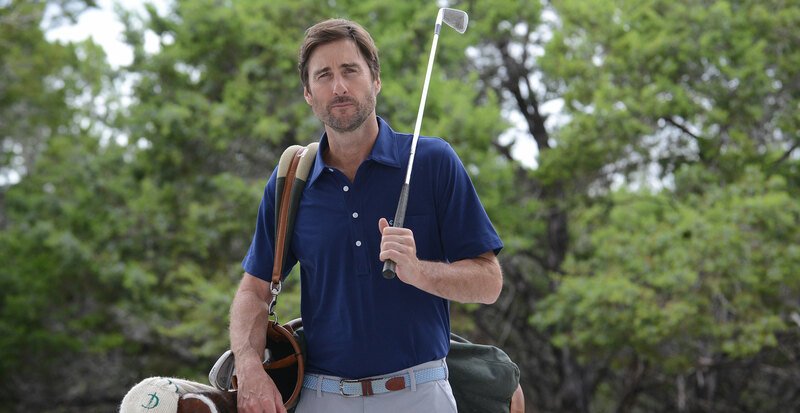 Maybe it’s because we still think of him as Richie Tenenbaum, but there are few guys who can pull off a polo quite like Luke Wilson. So it’s no surprise that he was sought out by Criquet founders Hobson Brown and Billy Nachman to partner on their newest collection of sportswear. 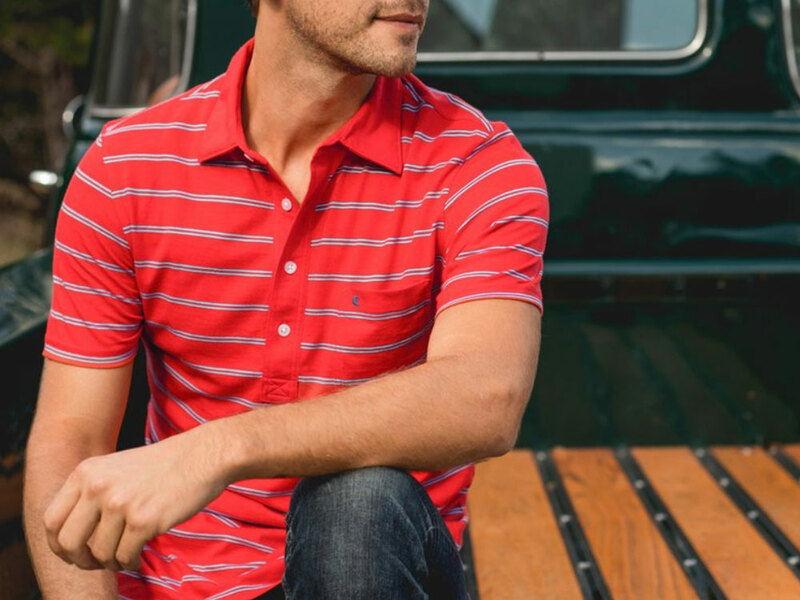 All natives of the Lone Star state, the trio have cultivated an easy, modern, put-together vibe ideal for the golfer who spends as much time on the course as he does at the 19th hole. How did Hobson and Billy land on Luke as their ideal partner? “He's cool, calm, collected, with a healthy dose of irreverent humor,” they say. “He's the guy you want to play 36 with, followed by a five-hour happy hour.” All three men share a love for old-school golf shirts, which was the inspiration behind their signature piece: the Players Shirt. Much like fellow Southerner Billy Reid, Hobson and Billy are inspired by iconic American designs, rethought for the needs of the modern consumer. The Players Shirt, for instance, is not only made from 100% organic cotton in both classic and slim fits, but it also comes with removable collar stays that prevent what the founders quirkily call “bacon collar.” In colors named for Luke’s most memorable film roles (You’re My Boy Blue is classic navy, while Royal Tenenbaum is a bold shade of cobalt), the shirt has quickly become a must-have dubbed “the perfect polo” by Details. 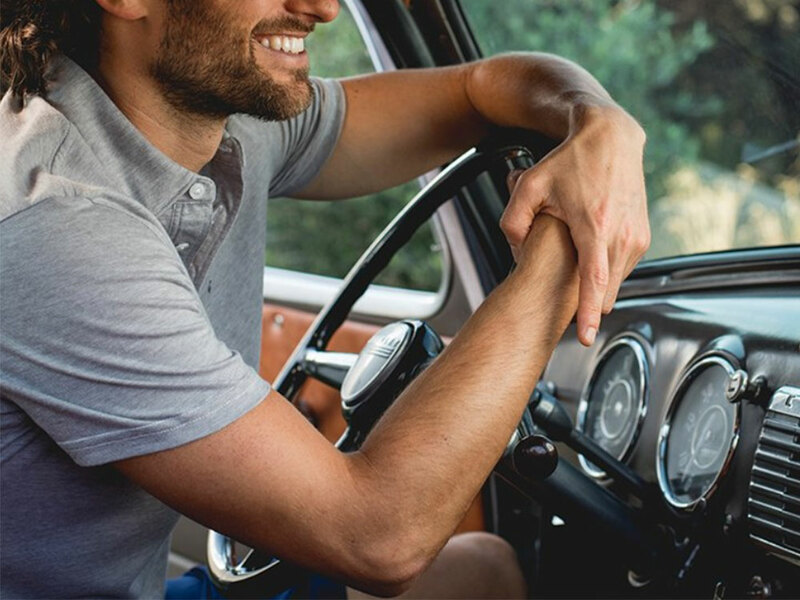 The Range Polo in Blue, that soft, sky blue you’d want to see on the way to the course, is among Luke’s favorites. For his part, he’s felt right at home partnering with the brand. “I’m a huge fan of Criquet’s classic look and 19th hole vibe.” Cheers to that.